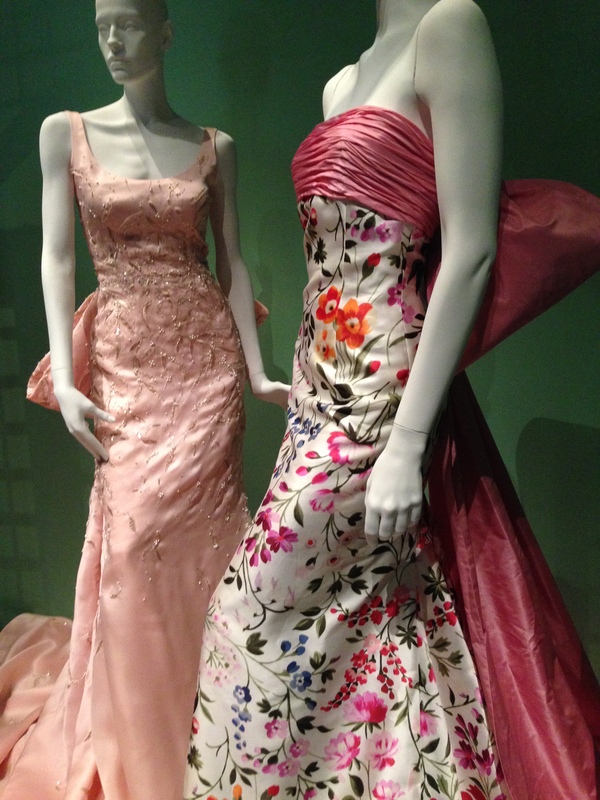 I was fortunate enough to have recently viewed many works of the great fashion designer Mr. Oscar de la Renta at the George W. Bush Presidential Center in Dallas, Texas. 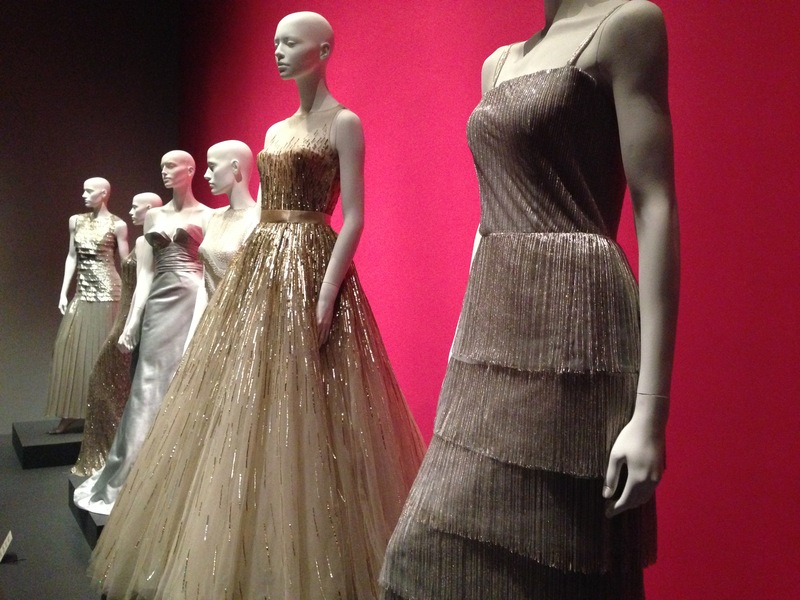 The exhibit, Oscar de la Renta: Five Decades of Style, was open to the public from July 19 – October 5, 2014. Putting things off until the last moment is my modus operandi. Thus, I waited until the last week and a half to see the exhibit, and my goodness I am glad I did. In fact, it was so nice I saw it twice. I was naturally fascinated by the designs Mr. de la Renta created for the first ladies Nancy Reagan, Hillary Clinton and Laura Bush, and I was dazzled by the wedding gown he designed for Jenna Bush, along with the gorgeous white ensemble he designed for Laura Bush for George W.’s second swearing in ceremony. 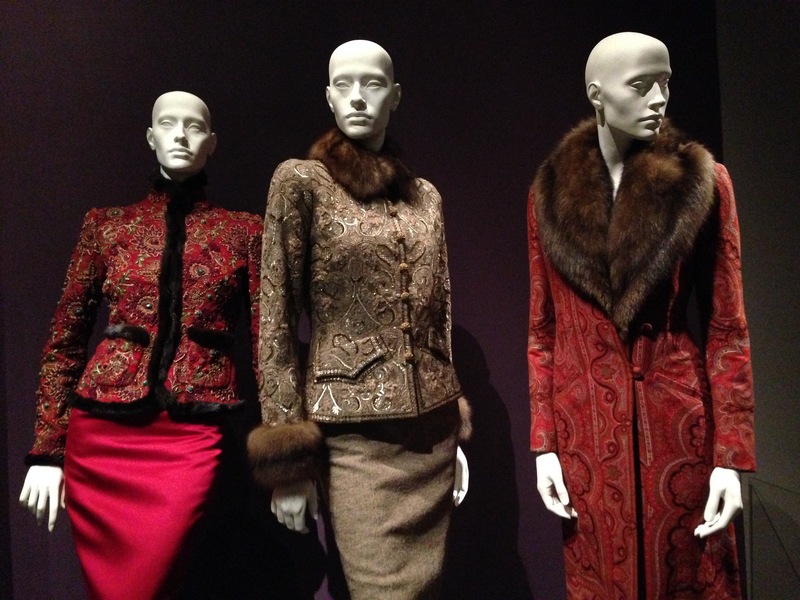 Of course splendid creations worn on various red carpets were in abundance, and there were several gorgeous caftans from early in Mr. de la Renta’s career. In short, to pick a favorite piece is impossible. I’d die to have any of them. Below is a sampling from the exhibit. Sadly, Mr. de la Renta died last week at his home in Connecticut the age of 82 after battling cancer, which had been in remission for several years. A private funeral is planned at a Manhattan church on November 3. His departure leaves a gaping hole in the fashion community. 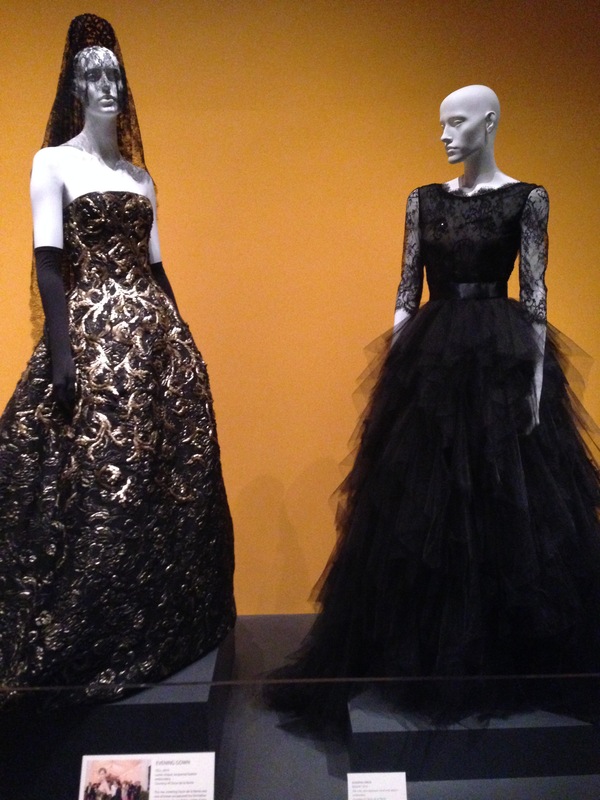 Mr. de la Renta’s talent, humility, humor and love of life and women made him inimitable. He will have many imitators, no doubt, but there will never be another Oscar. Thank you, Mr. de la Renta for your courage and for showing us how to truly live.